All tacos are available for individual purchase ALL DAYS! 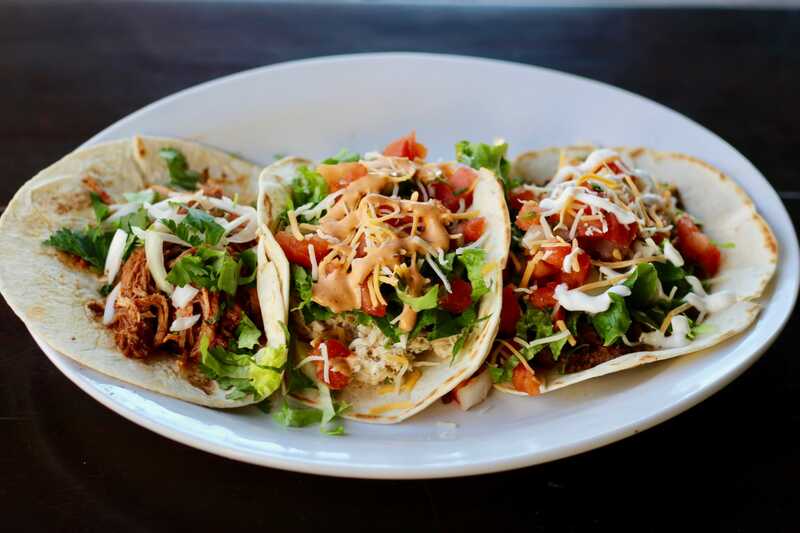 Make it a Combo: Three of the SAME taco with a side of rice and black or pinto beans. Salads served with choice of red pepper ranch, house vinaigrette, or ranch.